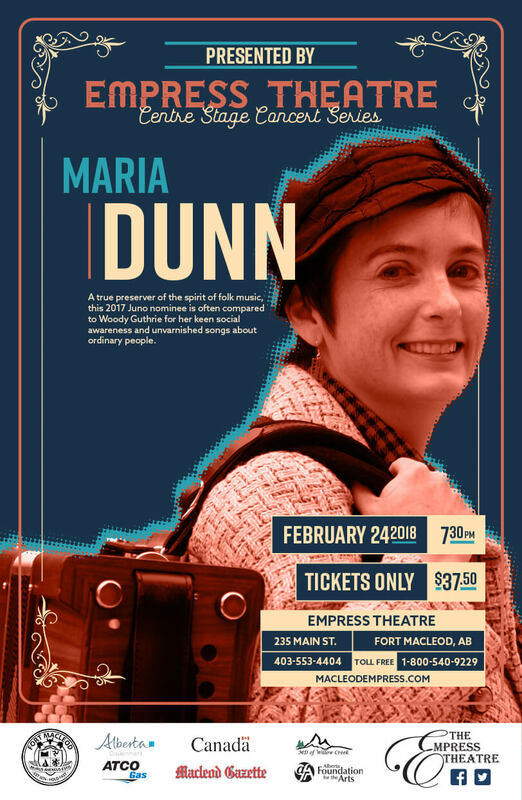 The Empress is pleased to welcome Maria Dunn to the Empress stage on Saturday, Feb. 24, 2018 at 7:30 p.m.
A true preserver of the spirit of folk music, this 2017 Juno nominee is often compared to Woody Guthrie for her keen social awareness and unvarnished songs about ordinary people. 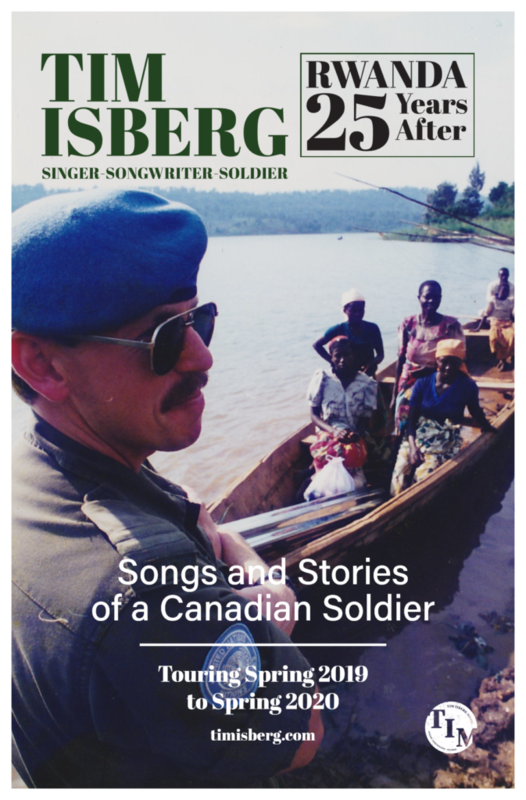 In 2016, Dunn released her sixth independent album, Gathering (Nominee – 2017 Juno Award, Western Canadian Music Award; Winner – 2016 Edmonton Music Prize), which offers songs of courage and struggle. 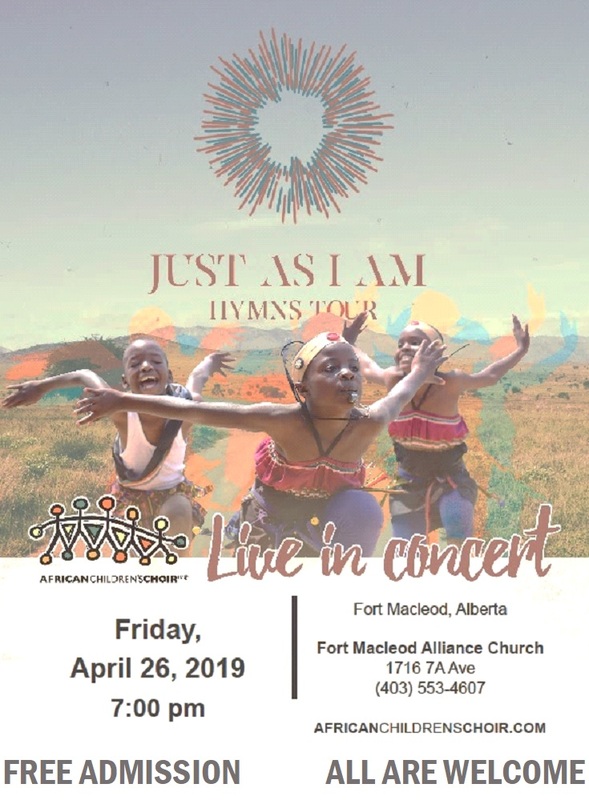 Tickets available at the Box Office (403-553-4404) or on MacleodEmpress.com.